Mums & Dad's Cuts . Having been parents ourselves we know how hard it can be to find the time to get your hair done. In fact Raspberry was conceived from a relationship built during a time when Marion did my hair while my baby screamed and while my toddler played! It was so great to get a salon haircut while not having to find childcare or worry about my children making a noise. 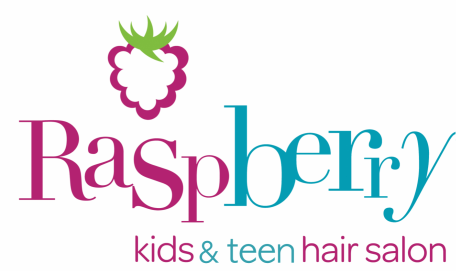 For the parents of our clients, Raspberry offers this service at certain times of the week** where you can come along to have a salon hairstyle at great prices and bring your child too where they can play, watch DVD's and just be a child! **We currently offer this service on Tuesdays, Wednesdays and Thursdays.